Around a century ago, the Tualatin Mountain foothills located just a few miles from downtown Portland was prime timberland for the large lumber mills dotting the metro area. After nearly all of the old growth forest had been harvested, the land was scheduled for development with Leif Erickson Dr. becoming the main passageway to the hundreds of homes. However, several landslides and continuous erosion to Leif Erickson scrapped the plans and the area was eventually given to the city. The 5000 acres of Forest Park was dedicated in 1948 and is now the largest forested urban park in the country. The park is managed by the Portland Parks Foundation and maintained by Forest Park Conservancy. Lower Macleay and Thurman Street are the most popular entrances because of their closeness to the NW neighborhoods, but there are many other access points. 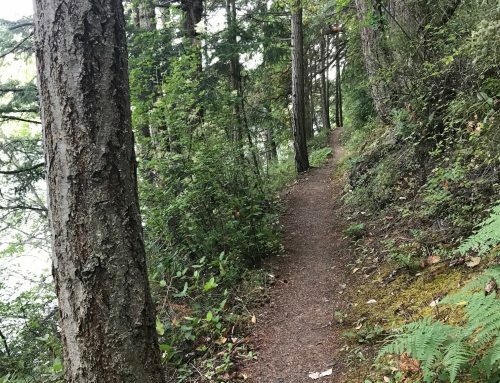 Plans are underway for a visitors center at the lower trailhead of Fire Lane One at the intersection of Highway 30 and NW Kittredge Ave.
For trail runners, Forest Park offers quick access to those living in Portland. Whether running a few miles or 30, dirt churners can find a different route for every day of the week. We’ve broken down some of our favorite trail running routes, trail running groups, coffee shops, and places to recover with food and drinks. Skyline Nasty– Named after the several hilly Nasty routes throughout Forest Park, this 10.5-mile Nasty starts and ends at Skyline Tavern. If hills aren’t your thrill, see the five-mile alternative. Wildwood E2E- Running the full 30.2 miles of the Wildwood Trail is a right of passage for Portland ultra-marathon trail runners. See Moe Codino: The Original Dirt Churner to see how the Wildwood Trail and the trail running community has become a big part of a trail runner’s life. Moe also gives us insider information on what to look for with the post-Wildwood Trail according to Moe. The only sanctioned trail races in Forest Park are by Go Beyond Racing. Stumptown Trail Runs Half Marathon and 50k– Both races are on Memorial weekend when Forest Park is at its greenest. 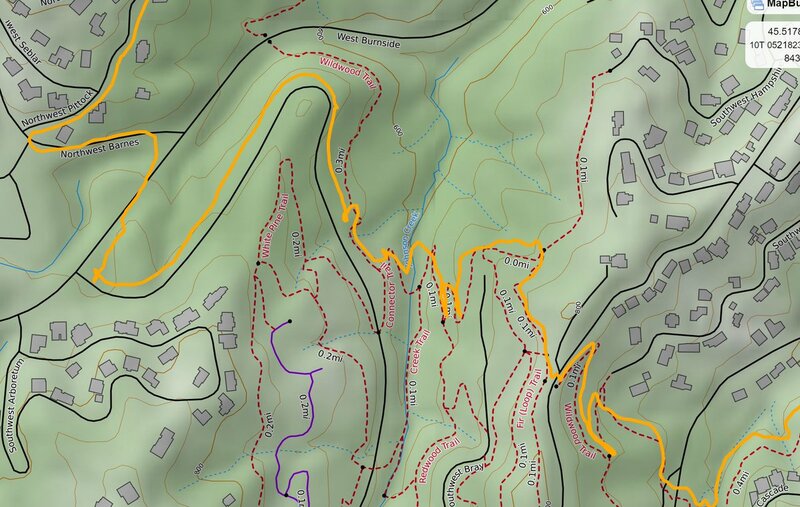 Each race uses the Wildwood trail and Leif Erickson Dr. as well as several connector trails to make a fun and challenging race. 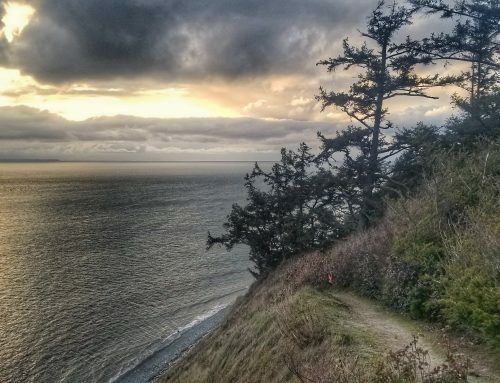 Portland Trail Series– Five races from 4-7 miles starting at the Wild Cherry trail and Leif Erickson make up the spring, summer and fall series. This is a great way to start trail running. These races sell out quickly but Go Beyond always take same-day registration at $20 for open spots. Trail Factor– Trail Factor meets every Tuesday night at the Thurman Street trailhead and then heads to the Lucky Lab for post-run refreshments. PDX Trail Runners– PDX Trail Runners meets Tuesdays and Saturdays at various locations in Portland. Skyline Tavern Trail Run Tuesdays– A different weekly run from the tavern at the top of Waterline trail. Wy’East Wolfpack– Wy’East Wolfpack has group runs every Thursday. Check the website to see where and when to meet. 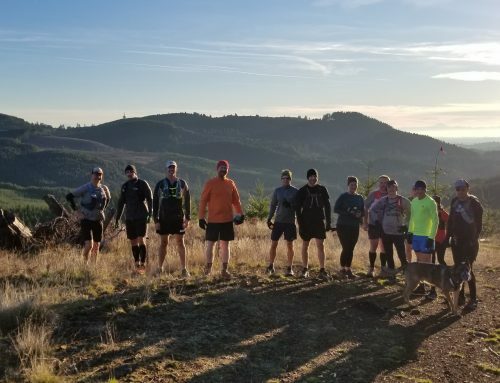 Endurance Trail Running– This Meet Up group generally meets somewhere in Hillsboro on Wednesdays and hits the trails for long runs on Saturdays. 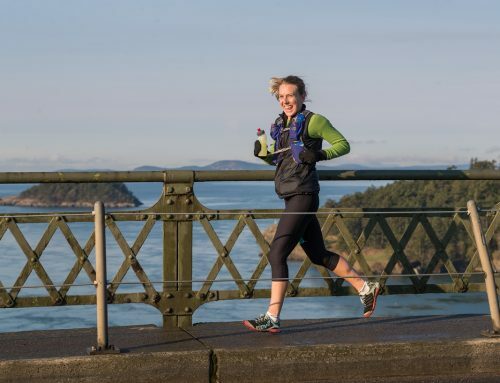 Territory Sunrise Run– Hosted by Territory Run Co., runners meet monthly to time the sunrise for epic views at Pittock Mansion. Clearing Cafe– Just down the street from the Thurman Street Gate trailhead, it’s a popular place for the PDX Trail Running group. Dragonfly Coffee House– The Dragonfly has been a staple of the NW since 2005. It’s located just a few blocks from the Clearing Cafe on NW Thurman. Portland has more microbreweries than any other city in the country, and NW Portland has a high concentration of them. Here are four located close to Forest Park. Skyline Tavern– The Waterline trail is literally across the street from Skyline Tavern and on mile 24 of Wildwood Trail. 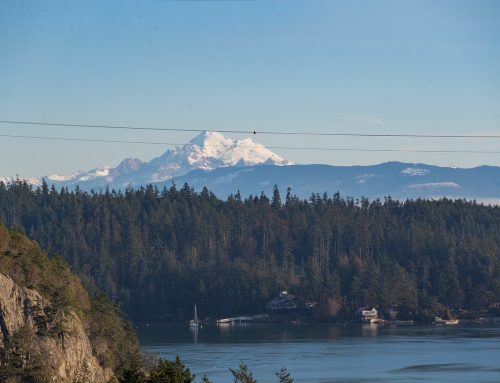 Finish with a beer and a panini on the deck with a view of the coastal mountain range. Lucky Lab Beer Hall– On nice evenings, sit outside with your puppy. The Lucky Lab rotates its custom brews, so there’s definitely a beer or cider for you. Lucky Lab also serves pizza by the slice, burgers, and soup. If you don’t see co-owner Gary Geist at the Lucky Lab, he’s probably running the trails. Watch Gary talk about his involvement with the Trail Factor Running Group. Sasquatch Brewery– This brewpub is located in the NW industrial area and is close to the Fire Lane 1 entrance and the future home of the Forest Park Visitors Center. Breakside Brewery- Slabtown is one of the hottest neighborhoods in Portland and Breakside anchored itself down as one of the cornerstones restaurants and breweries with its two-story building and deck.